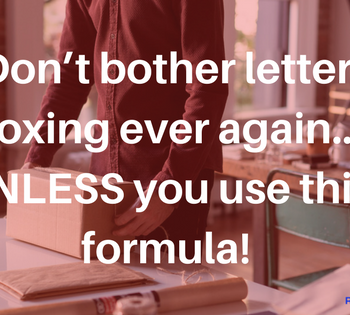 Don’t bother letterboxing ever again… UNLESS you use this formula! 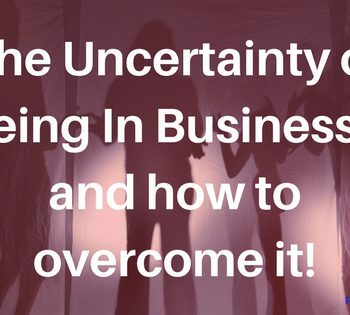 The Uncertainty of Being In Business – and how to overcome it! 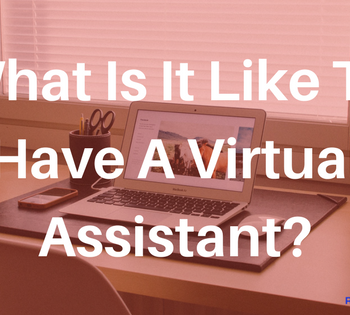 What Is It Like To Have A Virtual Assistant? 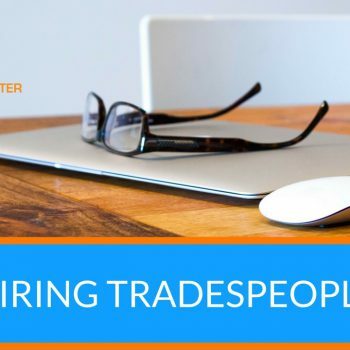 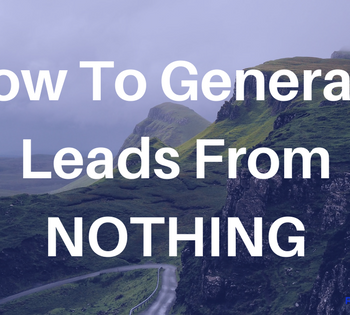 Get a Sneak Peak Into My Business! 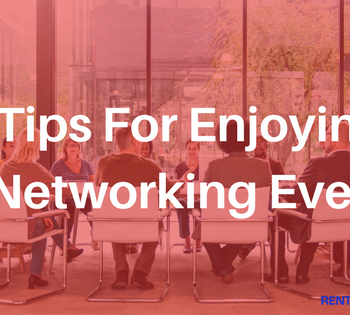 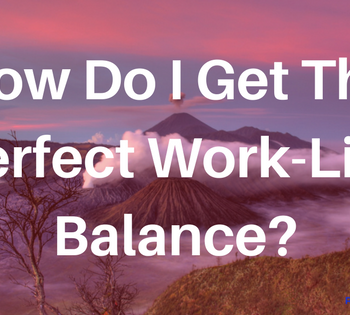 How Do I Get The Perfect Work-Life Balance? 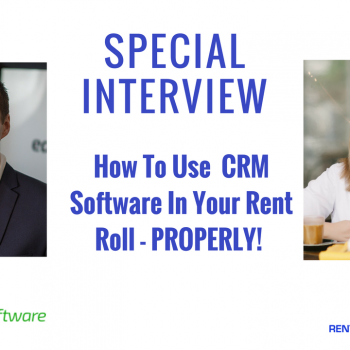 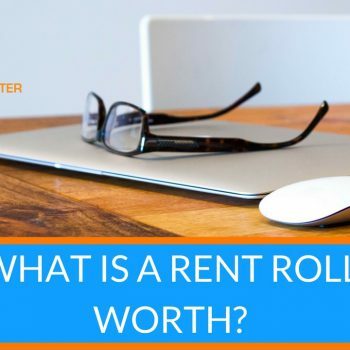 What is a Rent Roll Worth?